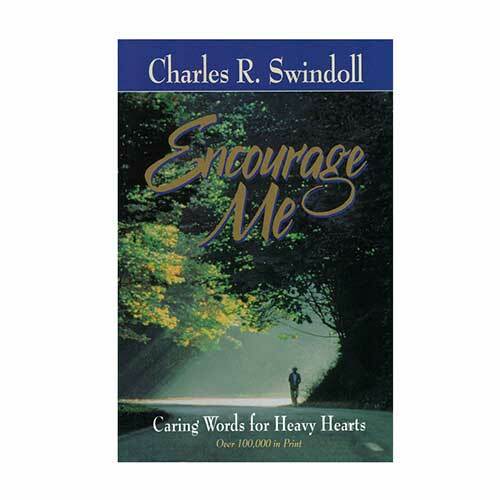 “Encouragement is awesome,” Chuck Swindoll writes in this classic devotional. “Think about it: It has the capacity to lift your shoulders. To breathe fresh air into the fading embers of a smoldering dream. To actually change the course of another human being’s day . . . or week . . . or life.” Soak in the tender insight and, in the process, learn to share that encouragement with others.